All eye-movement data and visualization tools can be obtained from: http://thediemproject.wordpress.com. 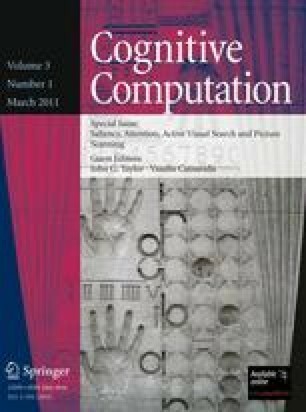 The authors would like to thank members of the Edinburgh Visual Cognition laboratory including Antje Nuthmann and George Malcolm for their comments and feedback, and Josie Landback for running experiments. This project was funded by the Leverhulme Trust (Ref F/00-158/BZ) and the ESRC (RES-062-23-1092) awarded to John M. Henderson.